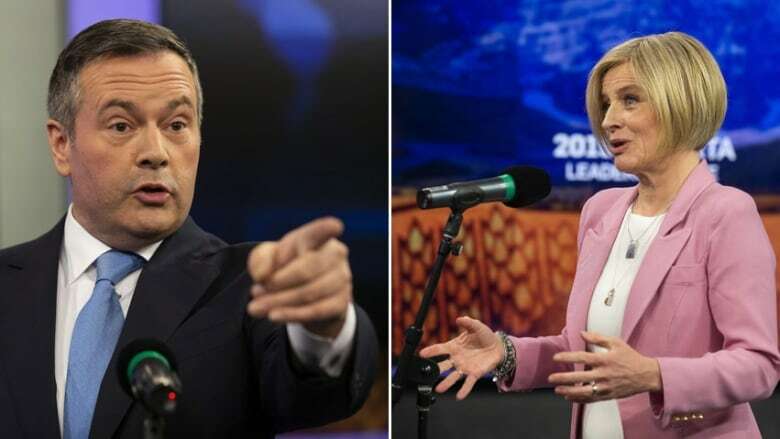 A collaborative provincial-federal relationship versus a combative one: these are the opposing approaches on the table for Alberta's future government, pollster and political commentator Janet Brown says. "When you're feeling uncertain, it's a very human emotion to go back to what's familiar to you," Brown told The Current's guest host Piya Chattopadhyay. 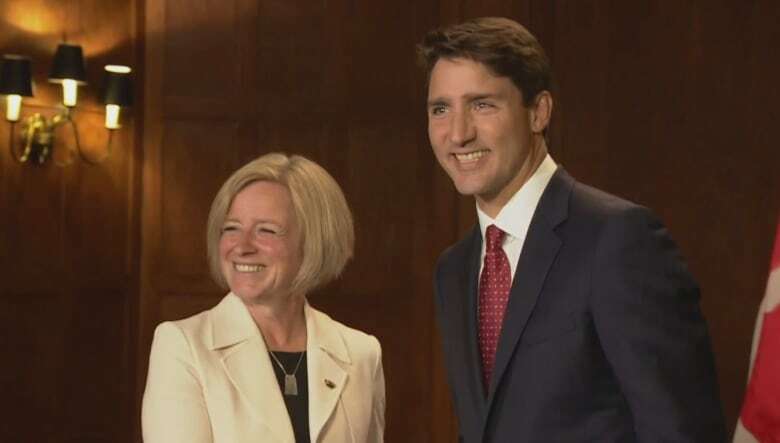 "What Albertans feel like they want to do right now is they want to go back to what's familiar, and what's familiar is having a premier fighting with a prime minister." A universal distrust for the federal government is characteristic of Alberta, she said, explaining that this will provide United Conservative Party candidate Jason Kenney an edge over the NDP's Rachel Notley. "Rachel Notley's plan so far is to try and be accommodating, to try and be cooperative with the federal government, to introduce a carbon tax," she said. "Jason Kenney, on the other hand, is talking about putting together a 'war room' where we are going to counteract every negative comment we hear about Alberta and about pipelines." These contrasting approaches were made clear during Thursday night's provincial leaders' debate. Kenny focused most of his attacks on what he characterised as Notley's "alliance" with Prime Minister Justin Trudeau. According to CBC News' Poll Tracker, Kenny's UCP leads with roughly 48 per cent support going into the province's election on April 16. Notley's NDP trails with 37 per cent, followed by Stephen Mandel's Alberta Party at six per cent and David Khan's Liberals at three per cent. Brown said that many Albertans have gravitated toward Kenney's opposition to Trudeau's federally-imposed carbon tax, which could give him a leg up against Notley, who, if elected, says she won't repeal it. Brown theorizes that the majority of Albertans are seeking a leader that's ready to "go down fighting" for the creation of pipelines, which Kenney is poised to do. Janet Brown, independent pollster and political commentator. Dave Cournoyer, Edmonton political analyst and host of the podcast Daveberta. Duane Bratt, professor of Political Science at Mount Royal University in Calgary.